Linear or straight in which the object travels in a straight line. Circular in which the object travels along a circular path. Curvilinear in which the object moves along a curve. 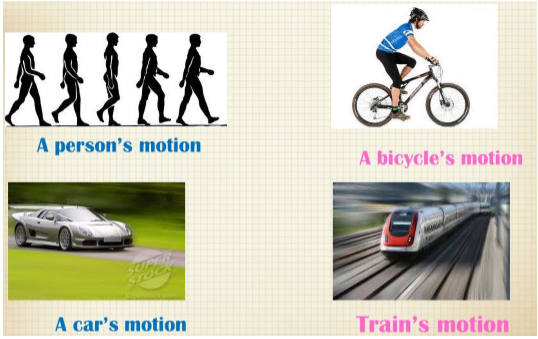 If one object covers a particular distance in less time and another object covers the same distance in more time then the first object is said to be moving slowly while the second object is said to be moving faster. 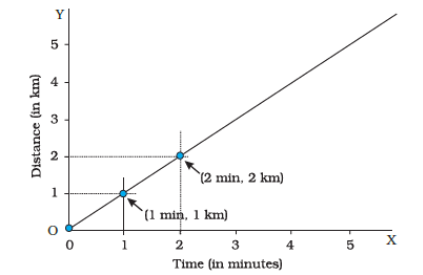 The distance travelled by an object in unit time is called its Speed. Uniform Speed - When the object travels a fixed distance same time gaps, it is said to have a uniform speed. Non-uniform speed - When an object covers different distances in different time gaps, it is said to have a non-uniform speed. 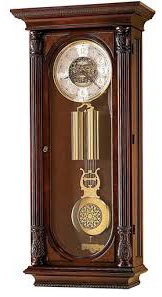 Time measuring devices or clocks - Clocks use the concept of periodic motion to measure time. It means that it uses motion that repeats itself in equal amounts of time. 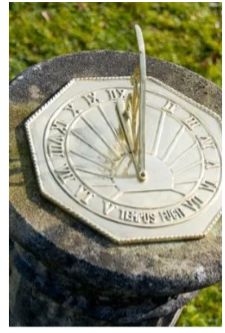 There are different types of time measuring devices. 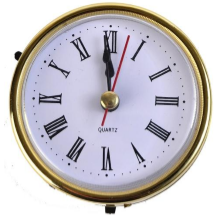 Quartz Clocks – They have an electric circuit that works with the help of cells. They provide accurate time. A simple pendulum contains a Bob. It is a metallic ball or a stone which is suspended from a rigid stand with the help of a thread. 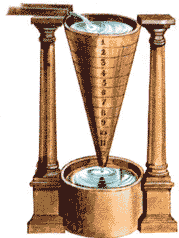 Oscillatory motion - The to and fro motion of the pendulum is called as Oscillatory Motion. 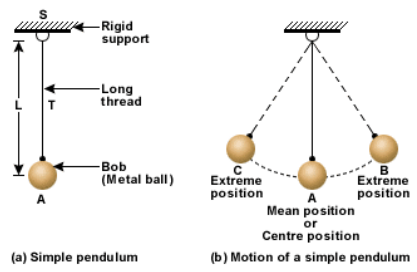 The bob of the pendulum does move from the centre (mean position) of the pendulum to its extreme positions on the other side. Oscillation - When the bob moves from its centre (mean position) to its extreme ends it is said to complete one oscillation. 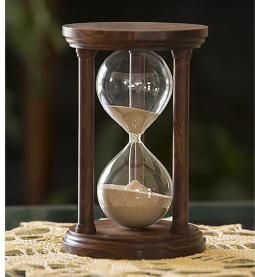 Time Period of a pendulum - The time taken by the pendulum bob to complete one oscillation is called its Time Period. 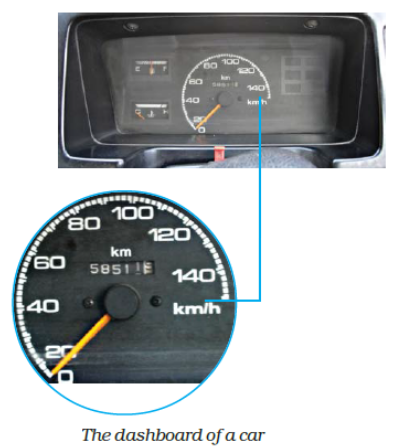 Speedometer - It is a device which is used in vehicles such as cars and trucks which measures the speed in kilometer per hour. Odometer - It is a device which measures the distance travelled by a vehicle in meters or kilometers. 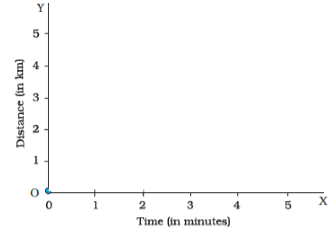 A graph which represents the distance travelled by an object with respect to time is called a distance-time graph. 1. 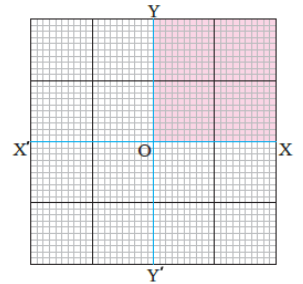 Mark the x-axis and y-axis and divide them in equal quantities. 2. 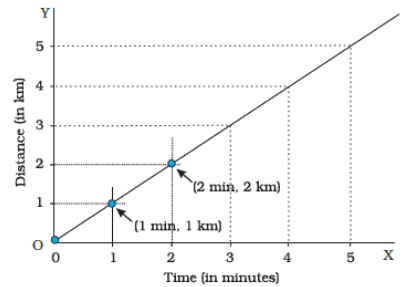 Choose one scale to represent distance (for example, x-axis to represent distance where 1 km = 1 cm) and the other to represent time (for example, y-axis to represent the time where 1 min = 1 cm). 3. Mark the values of time and distance in the graph. 4. Mark the set of values of time taken and distance covered in that time by the object in the graph. For example, if 1 km is covered in 1 minute then mark 1 unit on both the x-axis and y-axis. 5. Now draw lines parallel to x-axis and y-axis at the points that you have marked. 6. Mark the points where these lines intersect on the graph. These points show the position of the moving object. 7. Now join all the points of intersection and obtain a straight-line graph. 8. 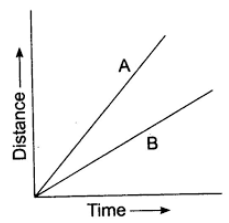 This is the distance-time graph of a moving object. 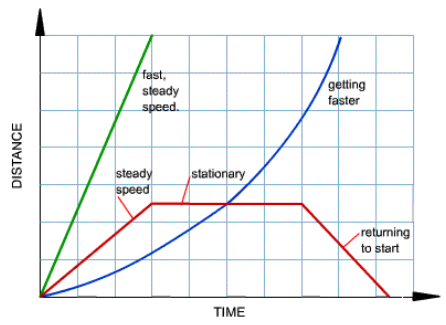 Also, the speed of the distance-time graph can be calculated by the Slope of a graph. The steeper the slope of the graph, the more is the speed of the object. For example, in the graph given below object A has a steeper slope. This means that object A is moving at a higher speed than object B.